C.F.S. - C.O.B.R.A. 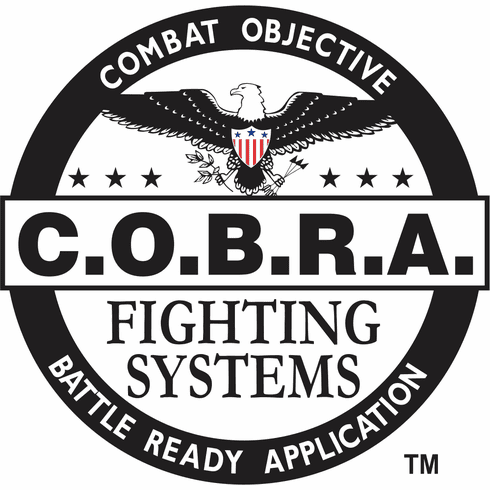 Fighting Systems: Licensed Centers Only. 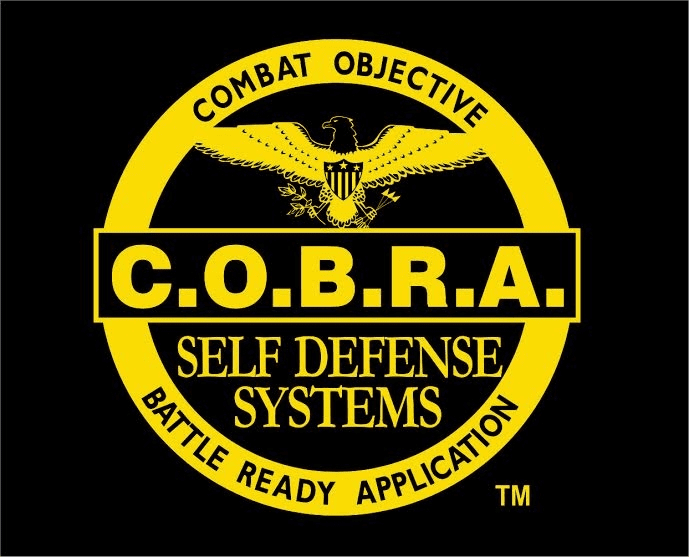 Get the Long Term , Modern Adult Training Program from C.O.B.R.A. For Current / Active licensed members only. ******You will be required to conduct 2 - 5 phone or Skype conferences once you receive all your material and pass your test. Please allow 7-10 days for all material to ship.